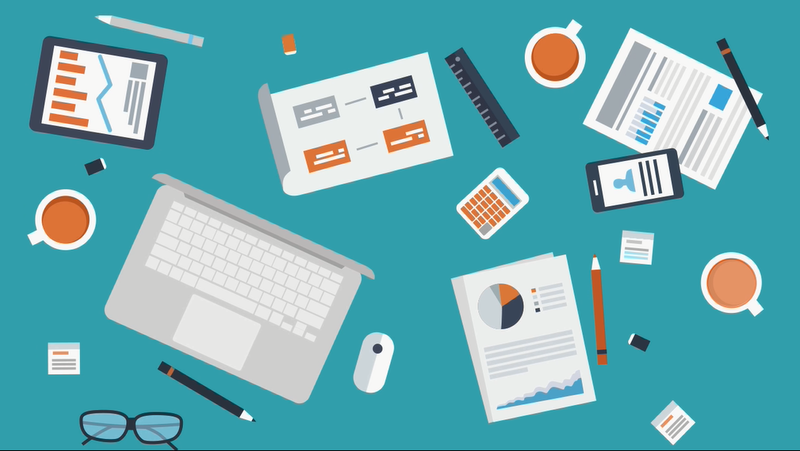 Interactive and integrated workspaces designed to bind and collect data sources, tables and charts within single projects. 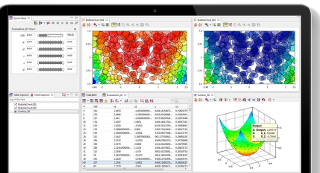 Advanced statistics and data manipulation tools, including user-defined regression and clustering algorithms within a comprehensive set of 2D and 3D chart templates. 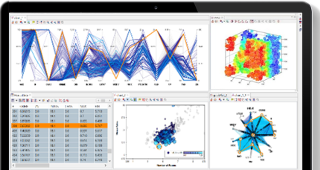 Grapheme brings you advanced data filtering and manipulation capabilities along with interactive and very responsive plotting functionalities which enable you exploring and understanding arbitrary complex and large sets of data.